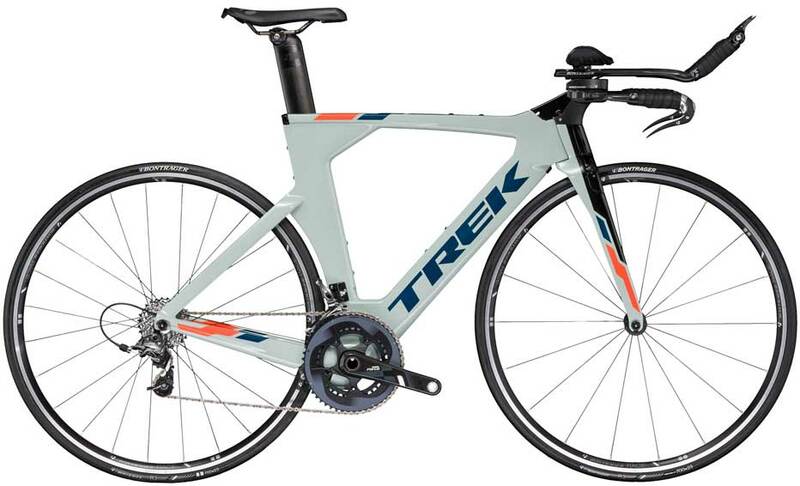 Speed Concept is pure drag-defying tri performance. It offers total aerodynamic integration, incredible fit, and even Project One customization, all in one incredible system. You own the course on Speed Concept. 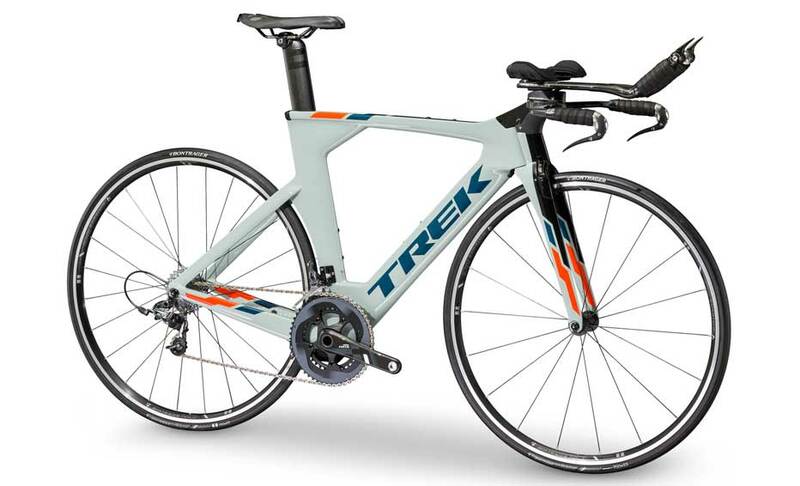 Design, components, and incredible fit combine to meet your best effort and propel you to new heights of performance. Welcome to the win.